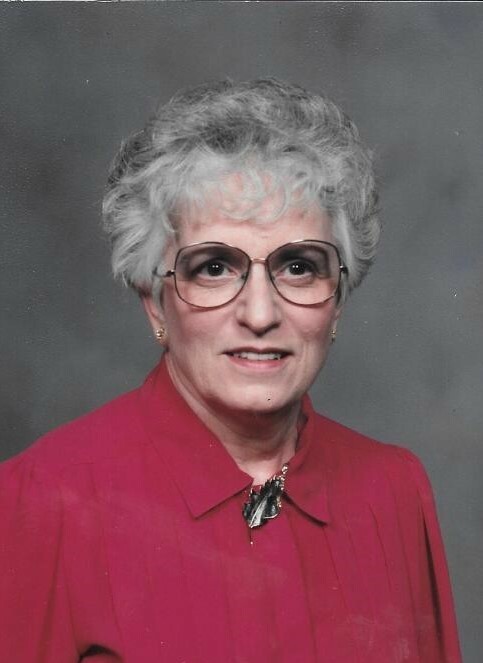 Mrs. Earnestine House Hix, 86, passed away February 9, 2019, at Oxford Health and Rehab. Mrs. Hix was born in Dubbs, MS on December 27, 1932. 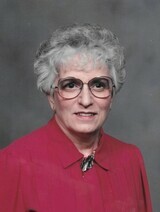 She was raised in Sardis and graduated from Sardis High School in 1952. She moved to Clarendon AR in 1954 where she worked as a grand jury stenographer for the District Attorney. In 1969, she began working as a Revenue Agent for the State Revenue Office in Monroe County, AR where she worked for 26 years. After retiring, Mrs. Hix moved to Oxford in 1998. She was a member and officer in the Women’s Forum and member and volunteer at Oxford University United Methodist Church. She enjoyed reading, crocheting, and knitting and loved watching sports. Mrs. Hix is survived by her two daughters, Elizabeth Hix Davenport (Ricky) of Clarendon, AR, and Carol Hix Martin (Bill) of Oxford, MS and three grandsons, Travis Collin Davenport of Texarkana, AR, William Currie Martin, Jr. (Linsey) of Danville, KY and John Rodes Martin (Amanda) of Hernando, MS and one great granddaughter, Anna Currie Martin of Danville, KY. She was preceded in death by her parents, Elijah H. House and Hazel Worley House, both of Sardis, and a brother, Eugene House and sister-in-law Bernice House of Sardis. A memorial service will be held on Wednesday, February 13, 2019 at 11am in the Sardis Chapel of Ray-Nowell Funeral Home. The family will receive friends in the funeral home on Wednesday from 10am until service time at 11am. In lieu of flowers, memorial contributions may be made to United Methodist Church, P.O. Box 411, Clarendon, AR 72029 or to the Oxford University United Methodist Church, 424 South 10th Street, Oxford, MS 38655.